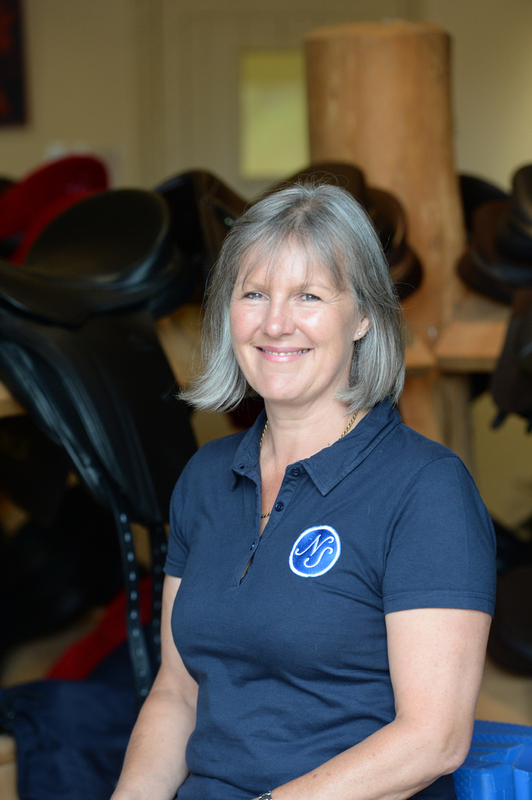 Our team of qualified Saddle Fitters and Master Saddler provide friendly knowledge and expertise throughout Cornwall, Devon, Somerset and Dorset. We are one of the largest Society of Master Saddlers approved saddle retailers and fitters in the South West. We provide a complete saddle fitting and advice service offering appointments at your yard or at our superb purpose built facilities. 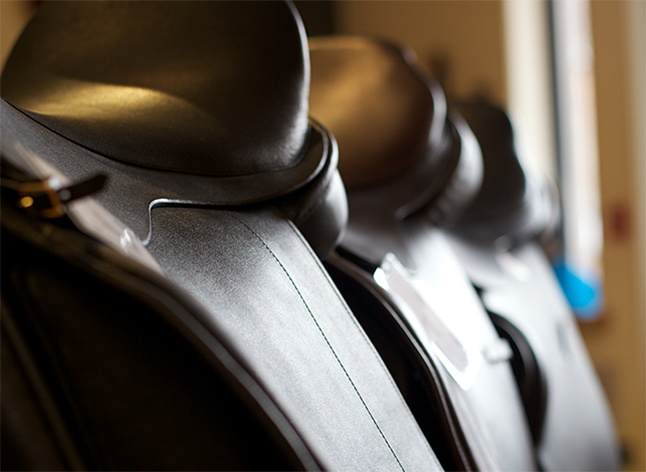 We maintain a large stock of over 100 saddles from leading manufacturers, to suit horses and riders of all disciplines. Based at the Nutwell Estate, we have a large indoor arena, purpose-built stabling and an undercover fitting area.